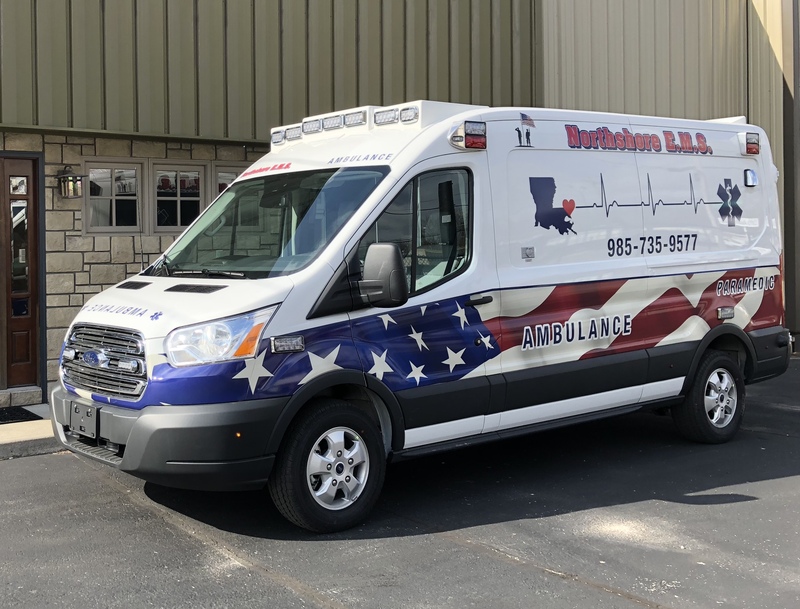 2019 Transit Type II Ambulance delivered to Bayou City EMS in Houston, TX. 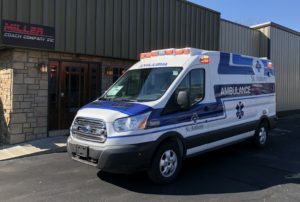 Sold by Trinity Apparatus. 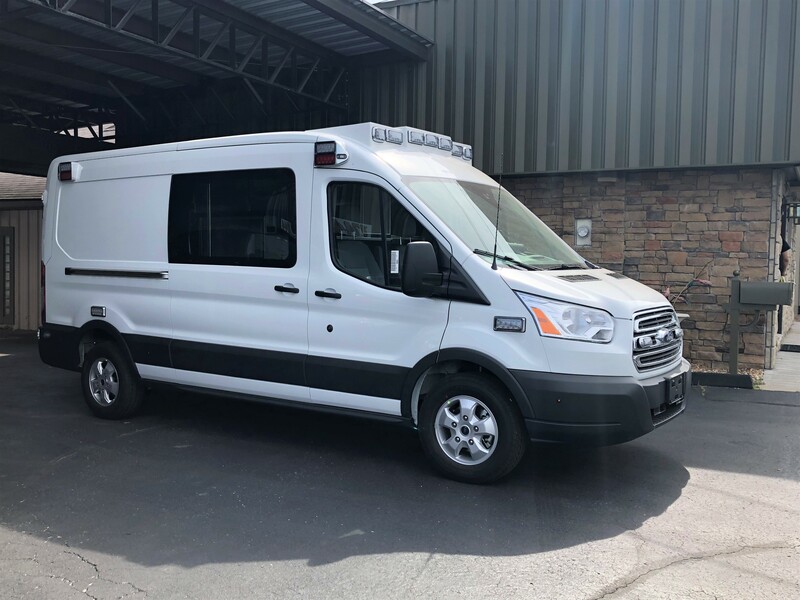 2019 Transit Type II Ambulance delivered to West Coast Medical Tranport in Indio, CA. 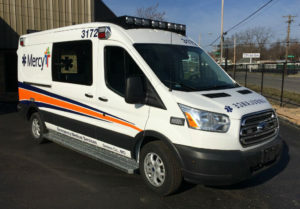 Sold by Trinity Apparatus. 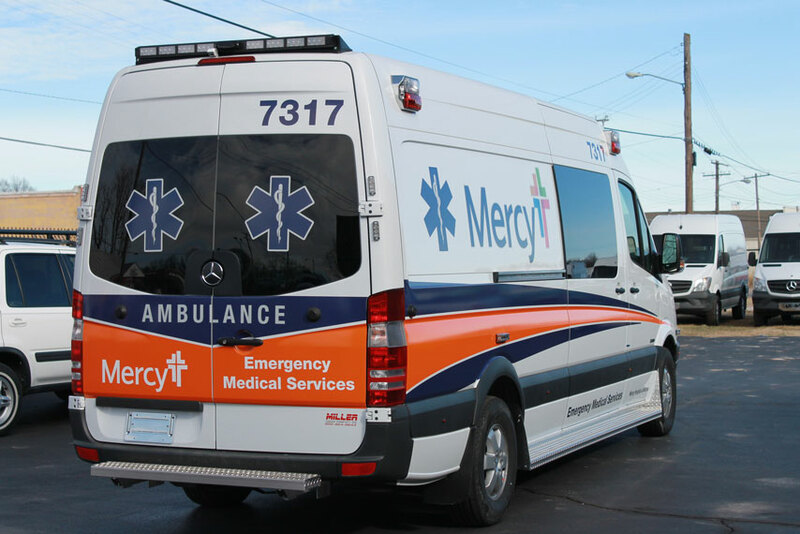 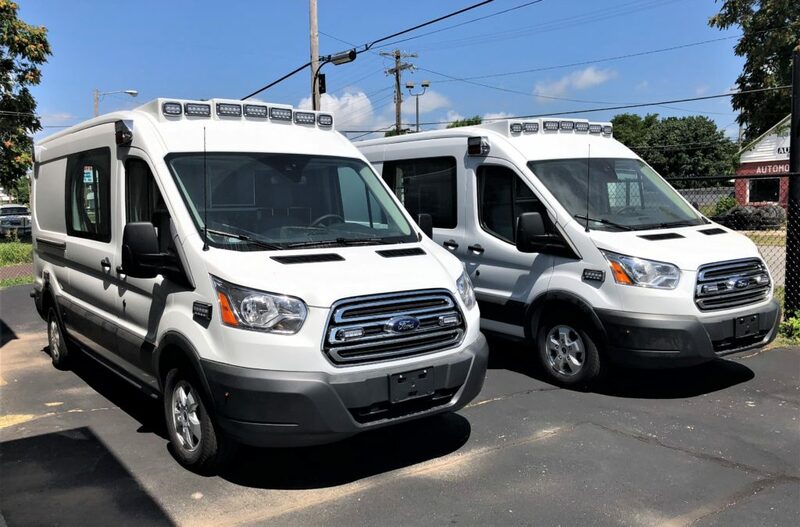 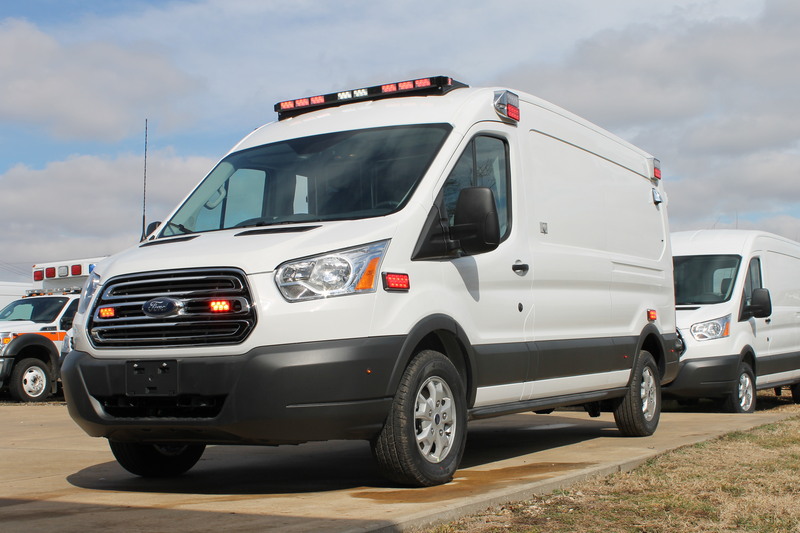 Two 2019 Transit Type II Ambulances delivered to City Ambulance in Laredo, TX and Houston, TX. 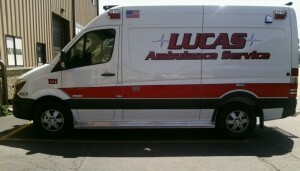 Sold by Trinity Apparatus. 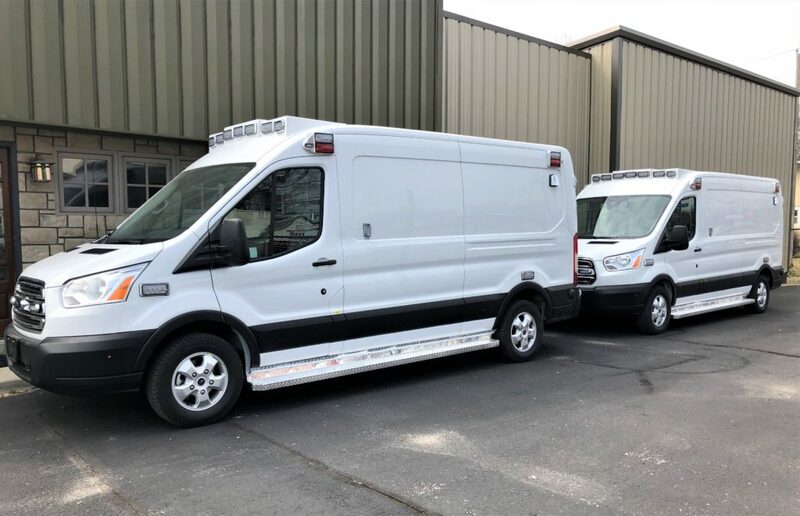 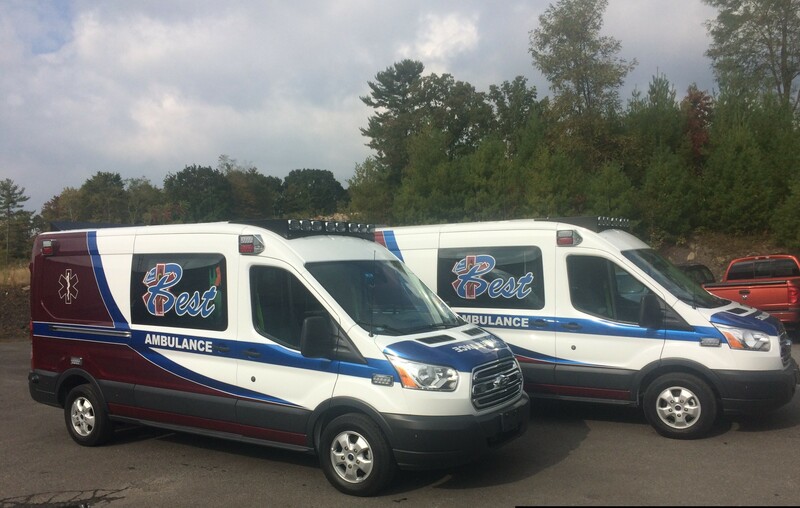 Two 2019 Transit Type II Ambulances delivered to Force EMS in Longview, TX and City Ambulance in Houston, TX. Sold by Trinity Apparatus. 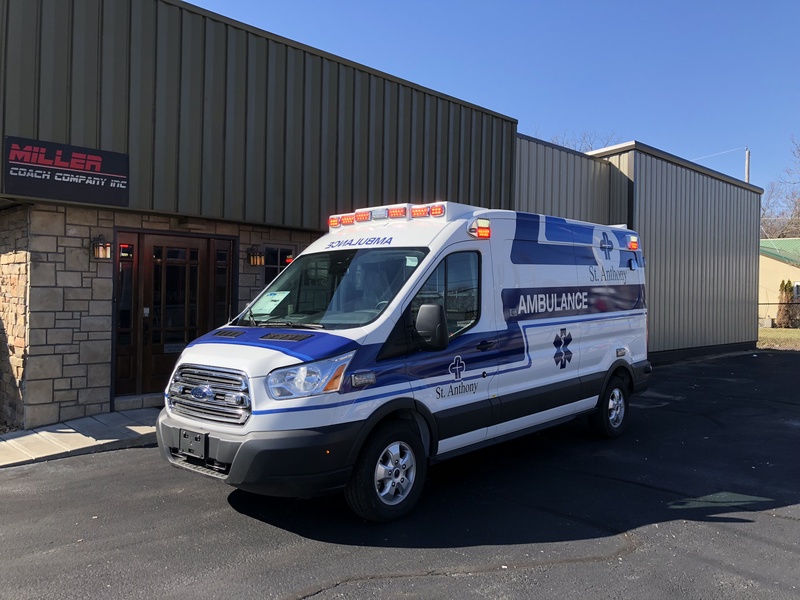 2019 Transit Type II Ambulance delivered to Strategic EMS in Cincinnati, OH. Sold by Trinity Apparatus. 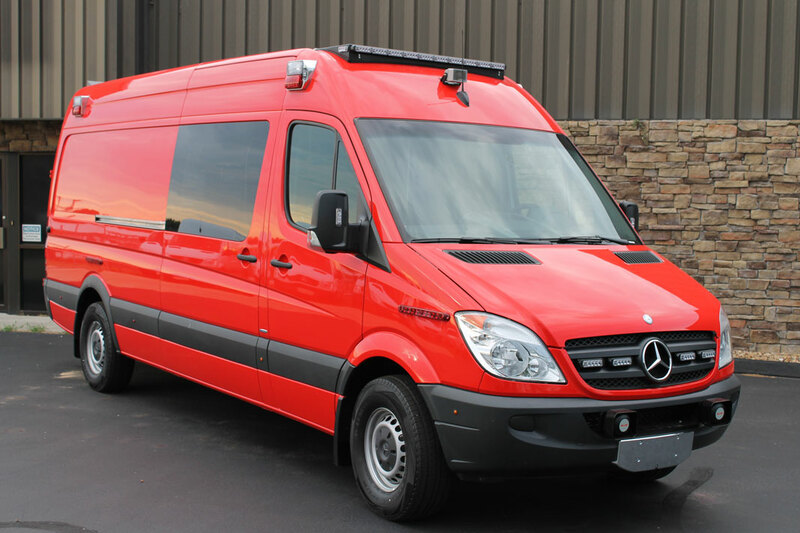 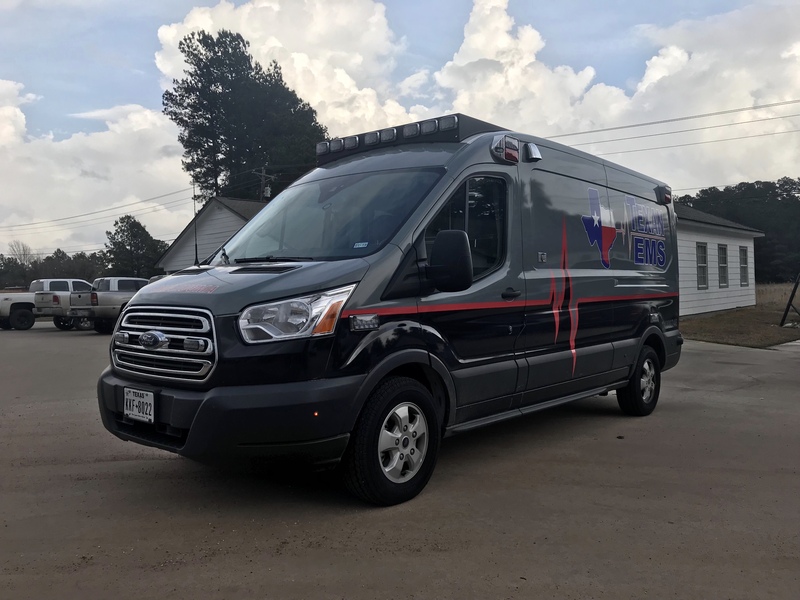 2019 Transit Type II Ambulance delivered to MedXPress in Porter, TX. 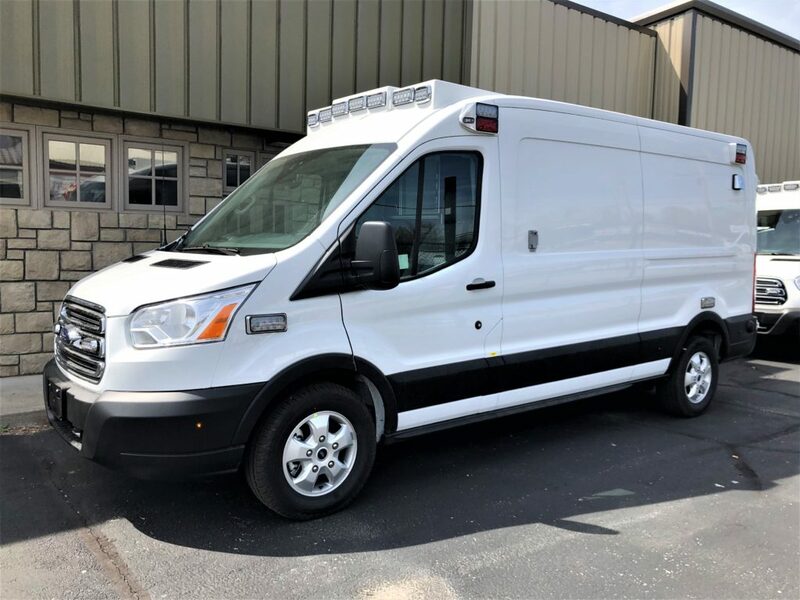 Sold by Trinity Apparatus. 2019 Transit Type II Ambulance delivered to City Ambulance in Houston, TX. 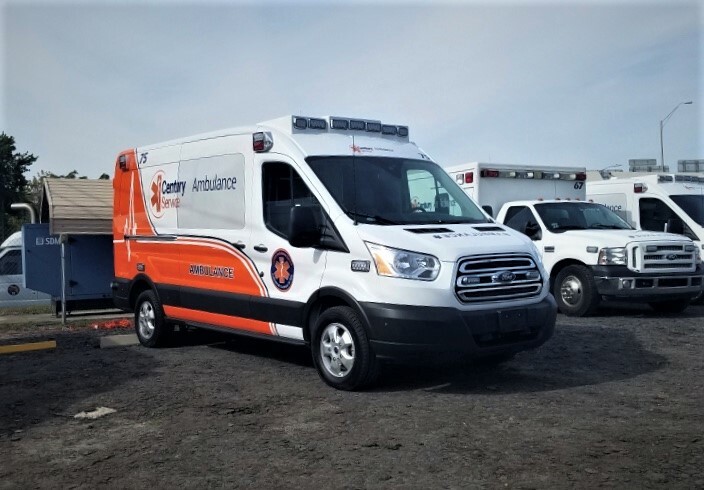 Sold by Trinity Apparatus. 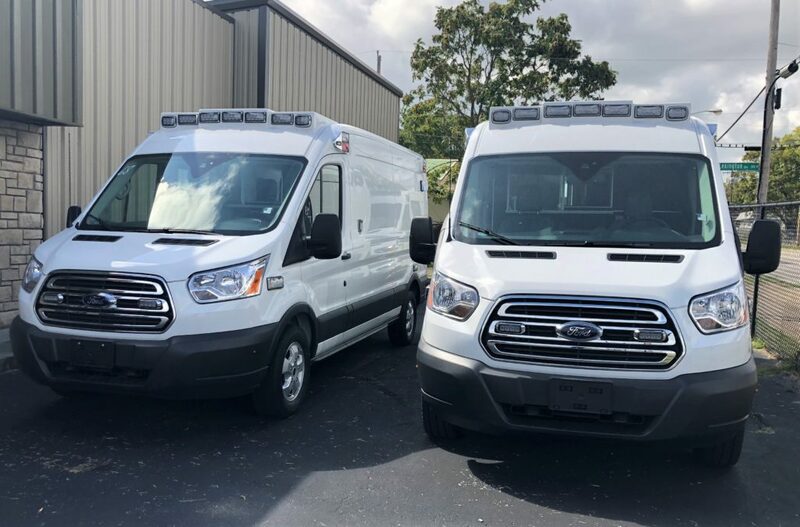 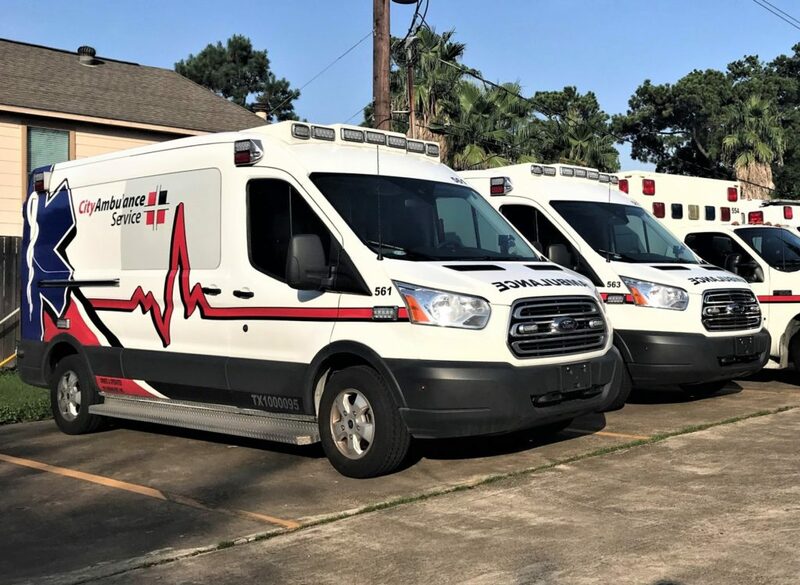 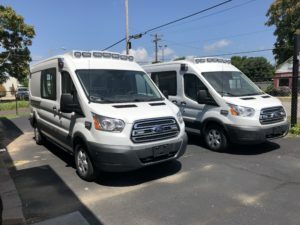 Two 2019 Transit Type II Ambulances delivered to St. Jude EMS and City Ambulance in Houston, TX. 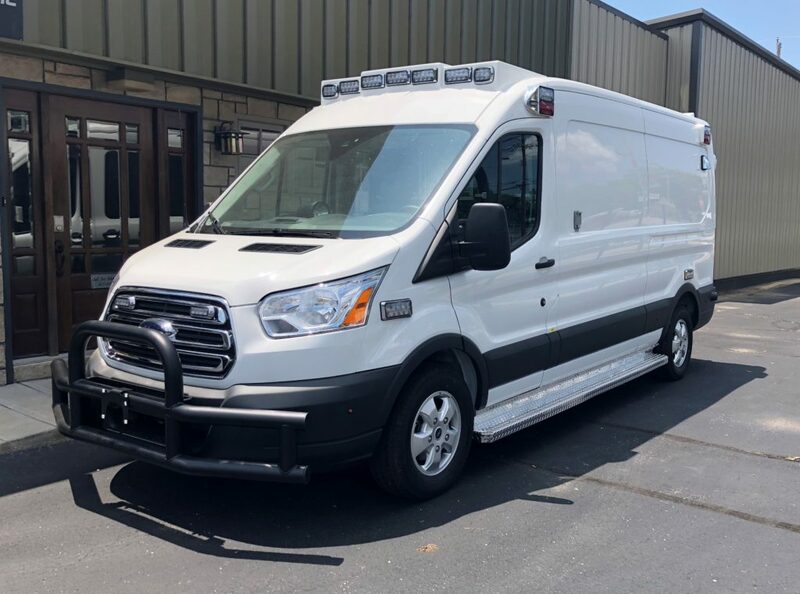 Sold by Trinity Apparatus. 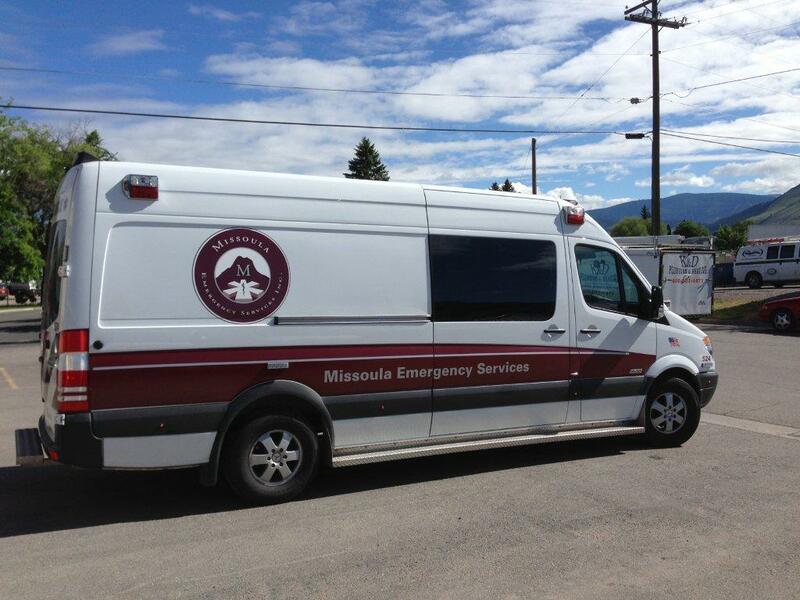 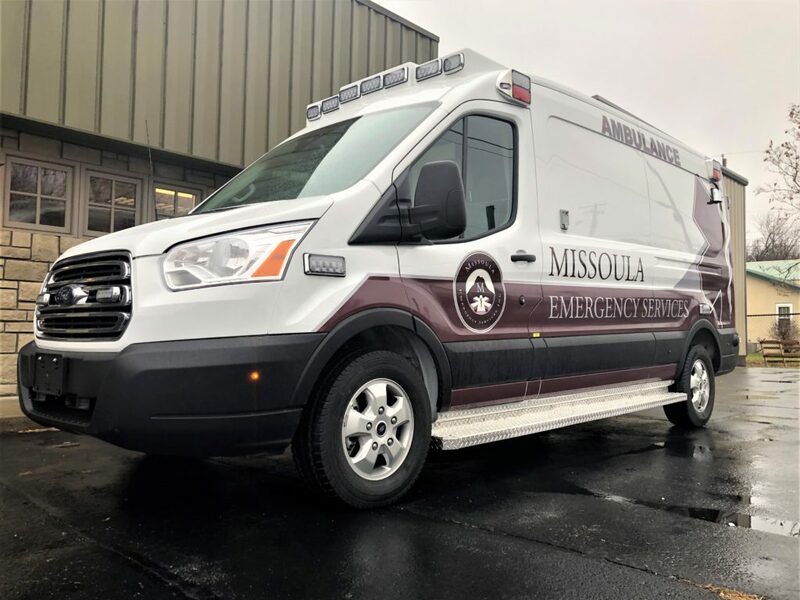 2019 Transit Type II Ambulance delivered to Missoula Emergency Services in Missoula, MT. 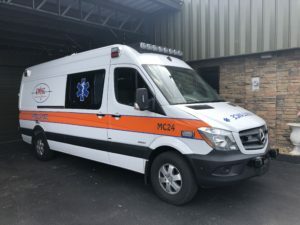 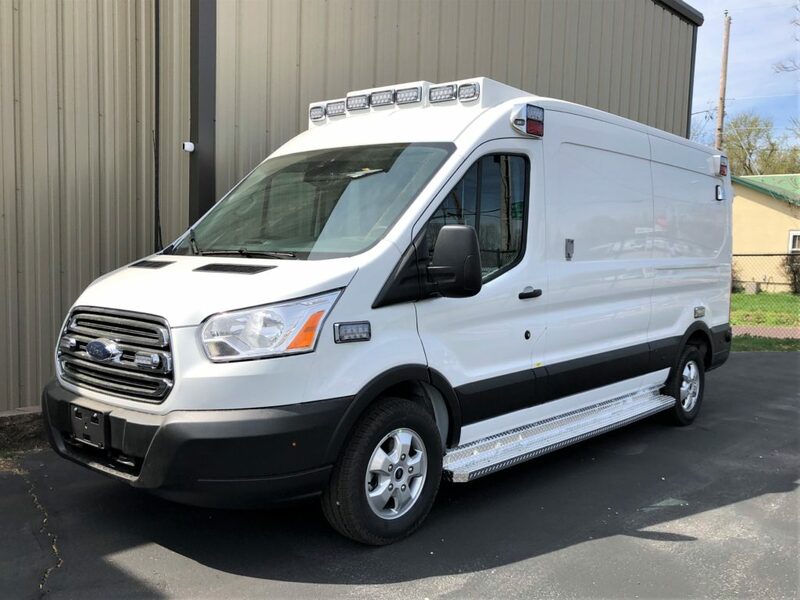 2019 Transit Type II Ambulance delivered to Century Ambulance, in Jacksonville, FL. 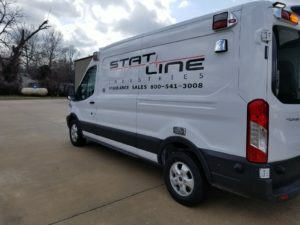 Sold by Stat Line Industries. 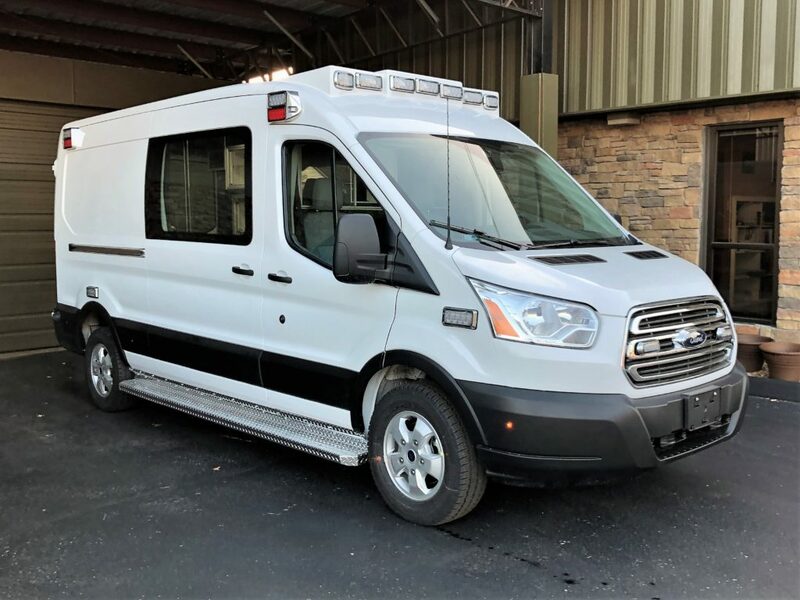 2019 Transit Type II Ambulance delivered to Zap Medical in Houston, TX. 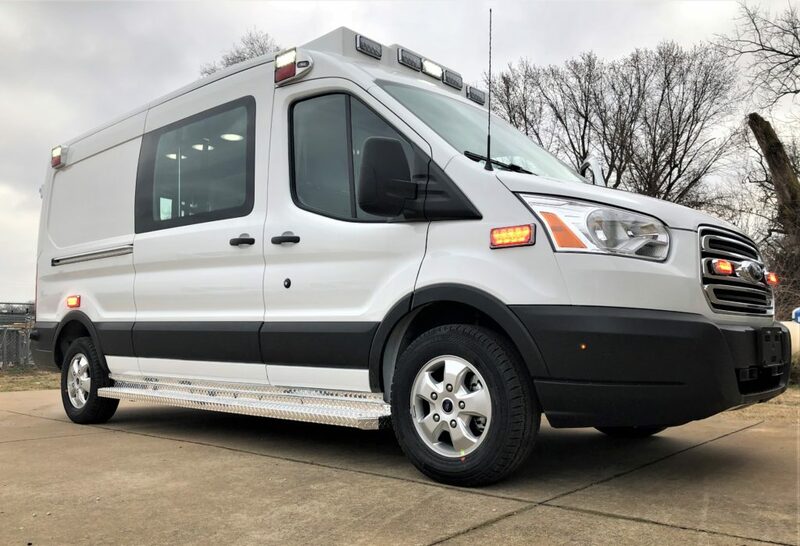 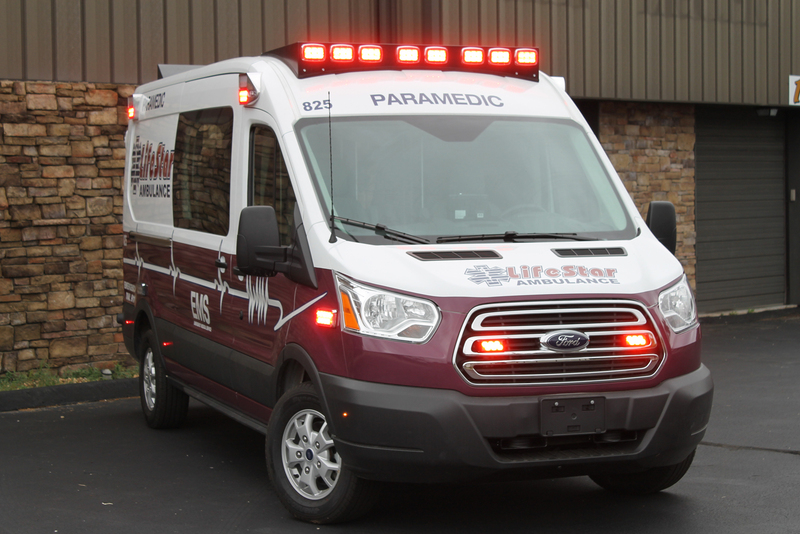 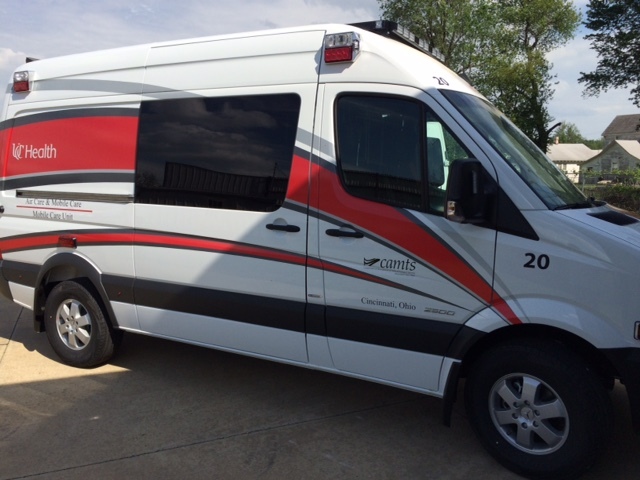 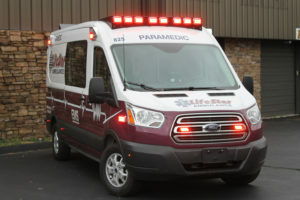 2019 Transit Type II Ambulance delivered to Physicians Ambulance Service in Fishers, IN. 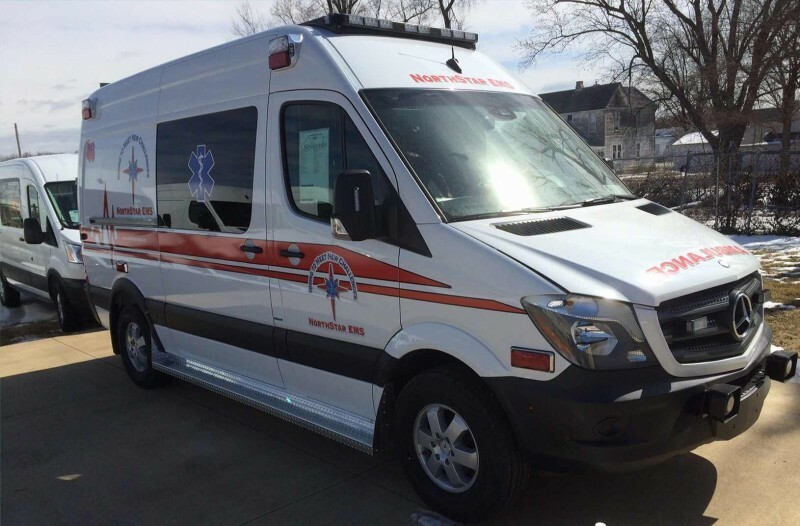 Sold by Midwest Ambulance Sales. 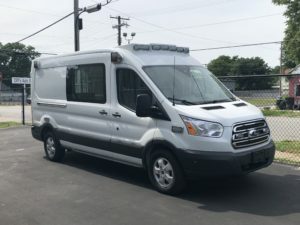 2018 Transit Type II Ambulance delivered to Cheniere in Corpus Christi, TX. 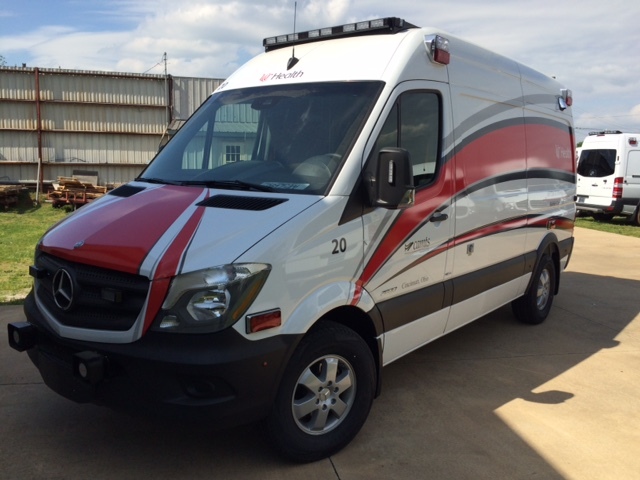 2018 Transit Type II Ambulance delivered to Medic One Medical Response, in Memphis, TN. 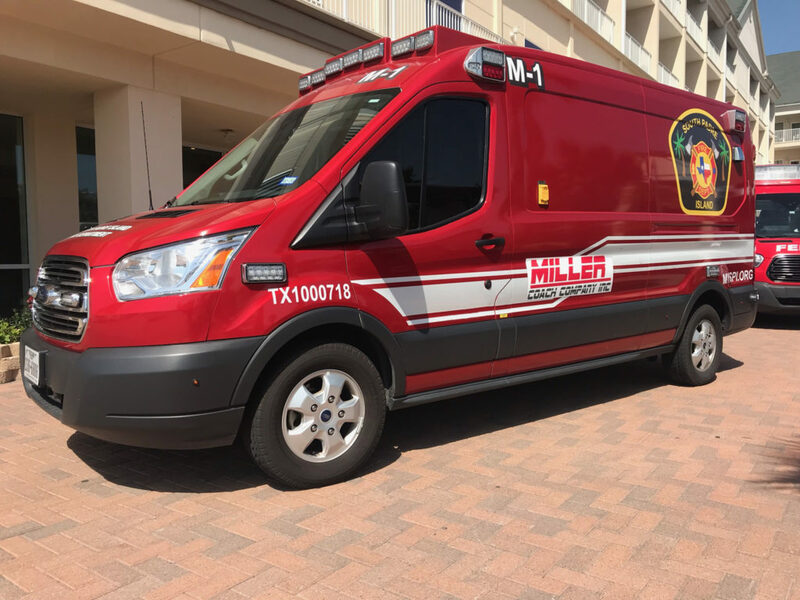 2018 Transit Type II Ambulance delivered to South Padre Island Fire Department, in South Padre Island, TX. 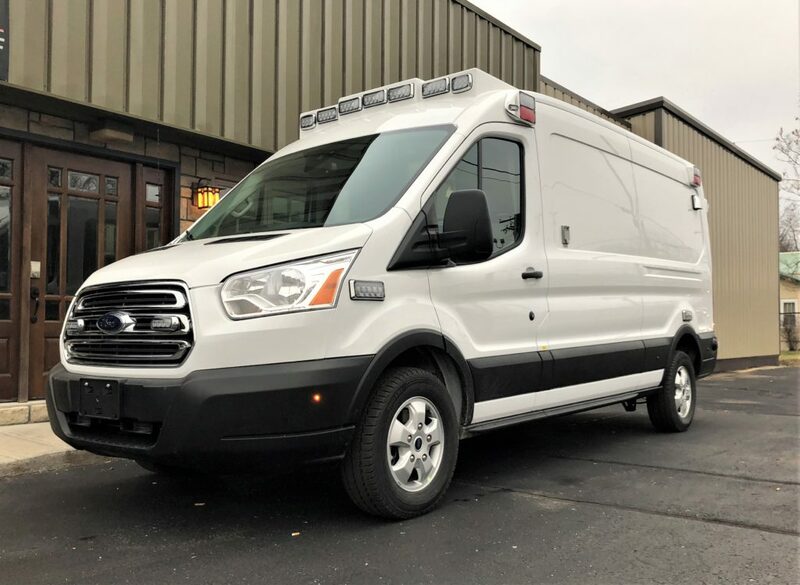 Sold by Trinity Apparatus. 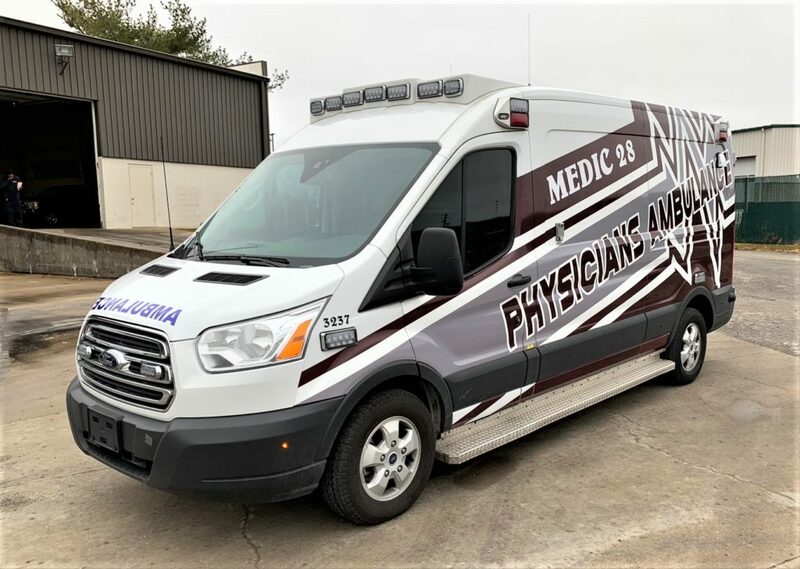 Two 2018 Transit Type II Ambulances delivered to Republic EMS, in Magnolia, TX. Sold by Trinity Apparatus. 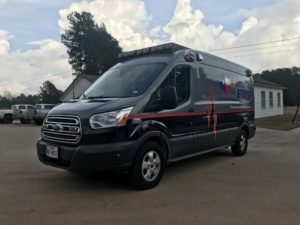 2018 Transit Type II Ambulance delivered to Texan EMS, in Livingston, TX. 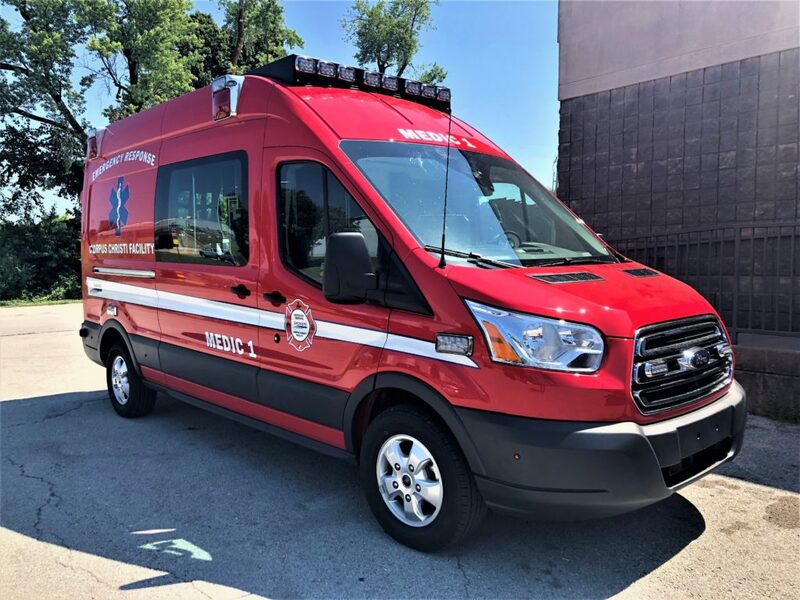 Sold by Trinity Apparatus. 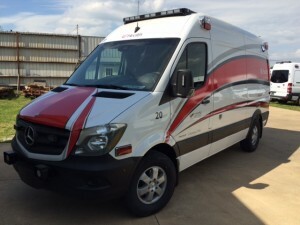 Two 2018 Transit Type II Ambulances delivered to City Ambulance, in Houston, TX. 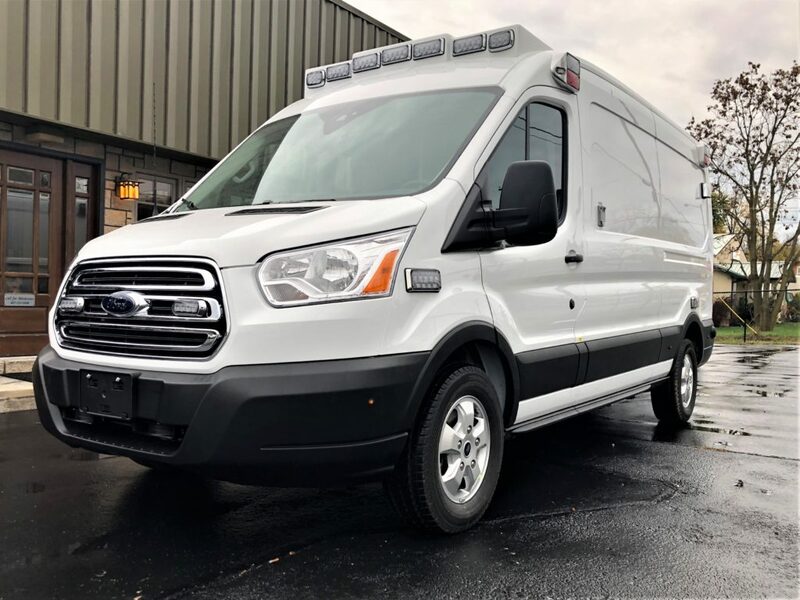 Sold by Trinity Apparatus. 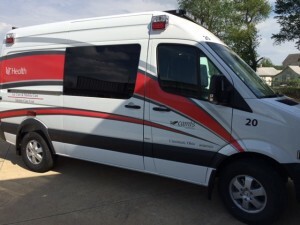 Continually recognized for excellence and backed by the academic strength of the University of Cincinnati, one of the nation’s top 25 public research universities, UC Health is revolutionizing how discovery-driven care is delivered. 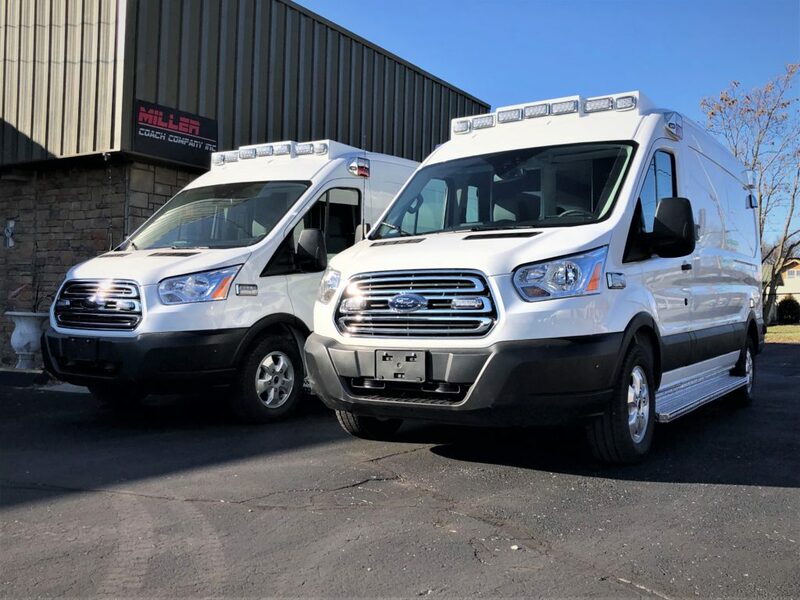 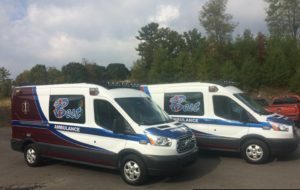 Careflite Purchased 3 Ford Transits from Miller Coach and as far as we know were the first in the US to put a Transit Ambulance into service.